Discover your identity as a Christian musician and express your individuality in music performance. As a talented musician, you’ll focus on voice or a specific instrument, polishing your technical and performance skills. Intensive private instruction and performance opportunities through ensembles, concerts, programs and solo recitals will prepare you to reach your potential as a musician and glorify God with your talent. 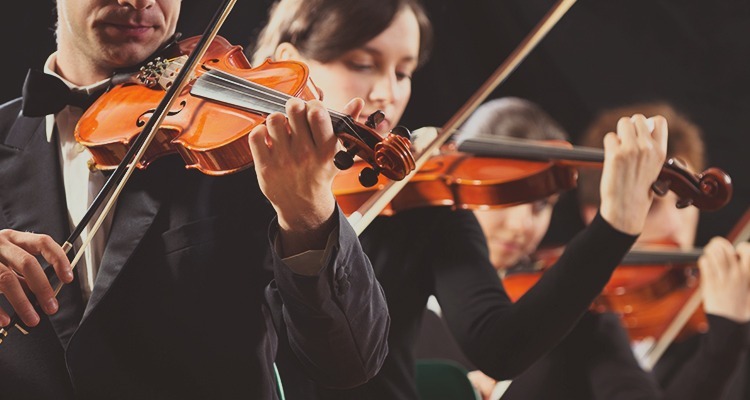 As a music performance major, you will extensively study music theory, music history and aural skills to enhance your skills and confidence as a musician.